Apologies for the pause in posts mid inspiration. 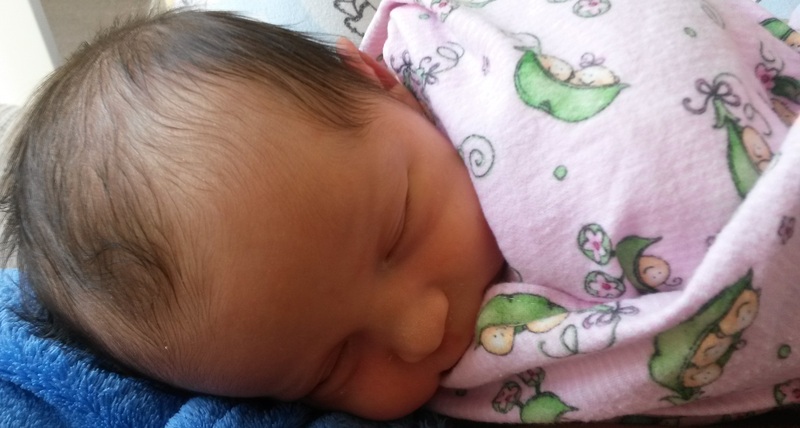 I gave birth to my little princess on 11 August and I’ve been spending the past two weeks falling in love with her and motherhood. The blog will be running again soon.